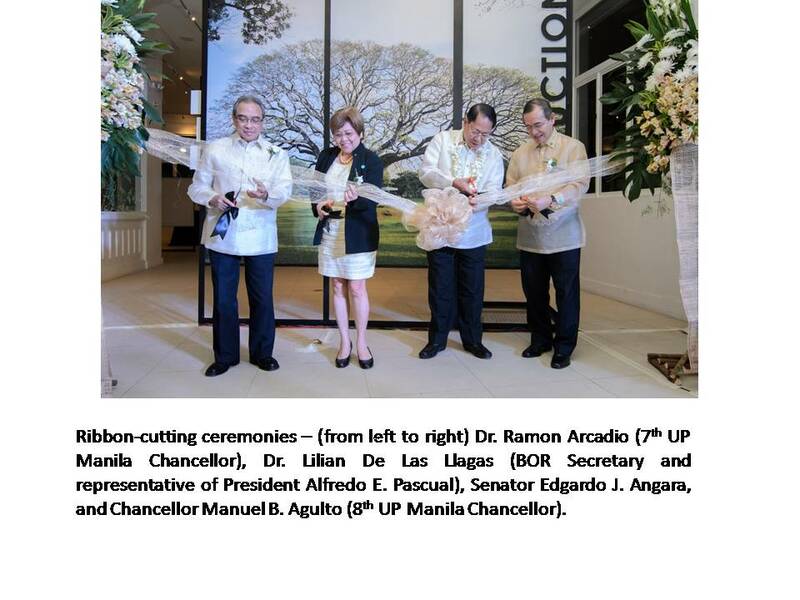 On 22 October 2014 the University of the Philippines Manila inaugurated its Museum of a History of Ideas (UPM-MHI, also called UP Manila Museum). 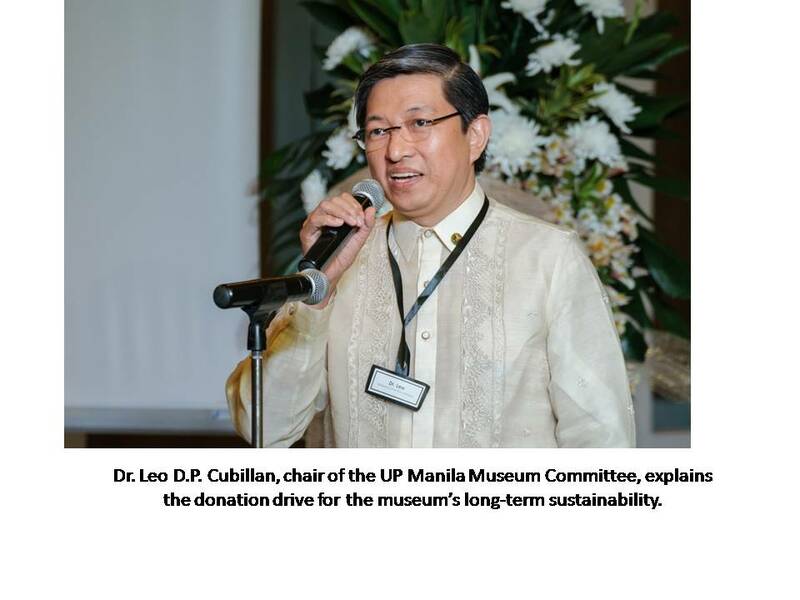 The museum celebrates the contributions of the University to the critical imagination that shaped the Philippines as a nation in the early 20th century. 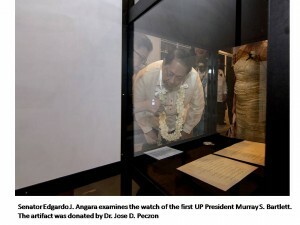 The museum is one of UP’s centennial projects and was spearheaded by Sen. Edgardo Angara. 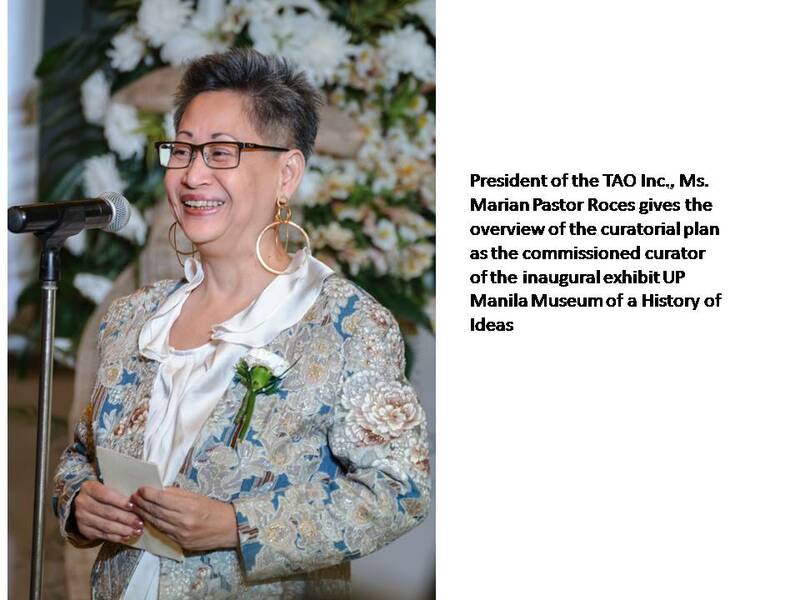 The curator, Marian Pastor Roces, explained that the museum wants to highlight the role of UP in shaping the intellectual development and cultural imagination of the nation. They limited the years of focus, only those from 1910-1929. 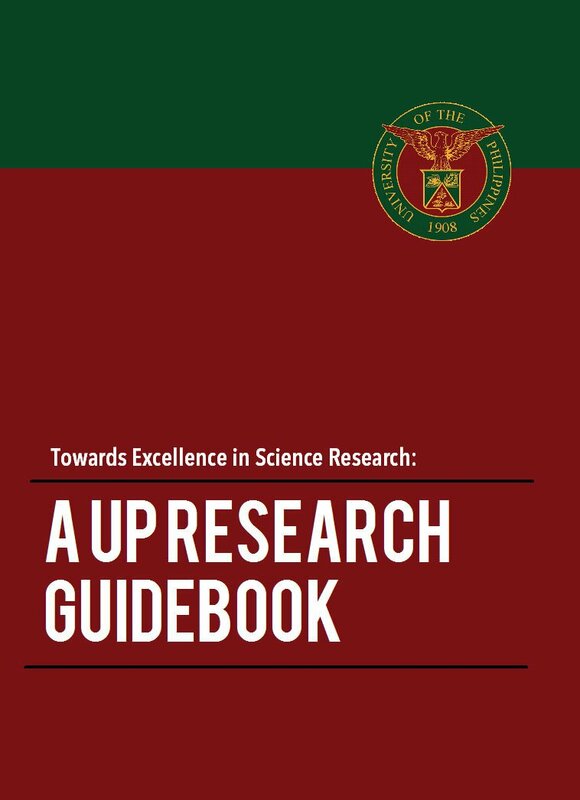 Knowing that many of UP’s old artefacts were destroyed in the war, they have called for donations (of materials, of funds to buy materials). 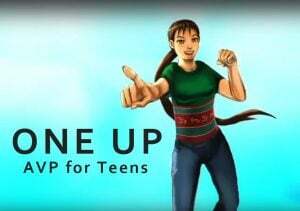 The aim is to build a “living” museum which means that there is a unit that will facilitate the collection of materials and will organize research activities for the development of the museum. The museum is still bare but the few things it has are very interesting; most of which are from private collection s, of descendants of pre-war UP alumni. There are textbooks, photos, and dental and medical instruments, materials used in the College of Medicine, among other things. 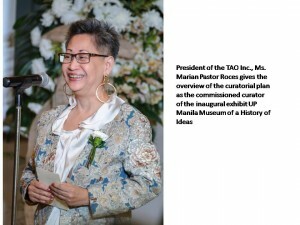 The establishment of the UP Manila Museum of a History of Ideas was approved as a centennial project during the administration of Dr. Emerlinda R. Roman. 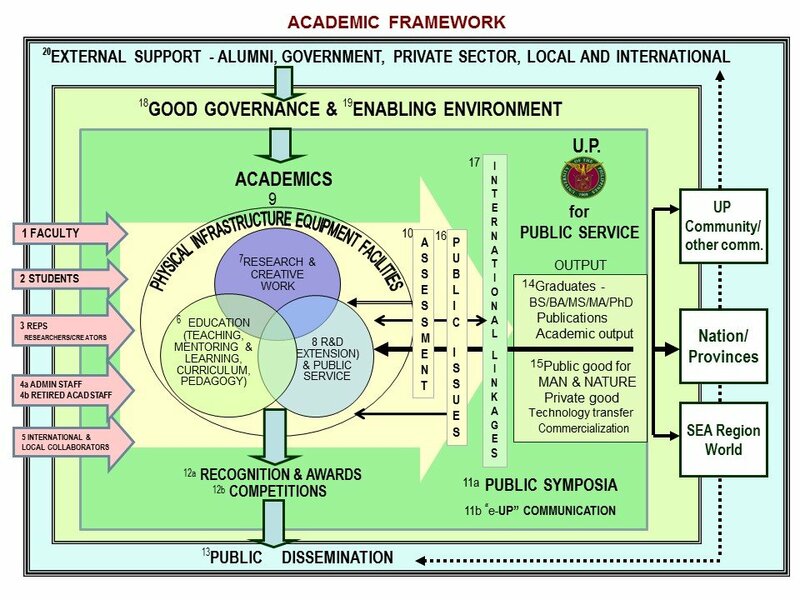 As a Museum of a History of Ideas, it honors the stature of the University of the Philippines as an institution defining and implementing progressive ideas in the emergent nation. 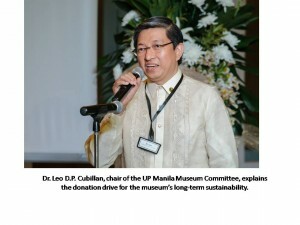 The current collection of the museum explores the ideas the university was associated with during the period of its establishment from 1900 to 1920s. 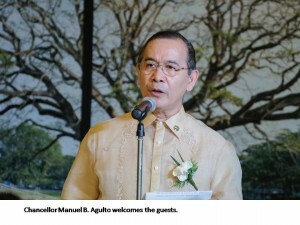 The building where the museum stands was constructed in 1931, among the first buildings of the University of the Philippines in Manila. 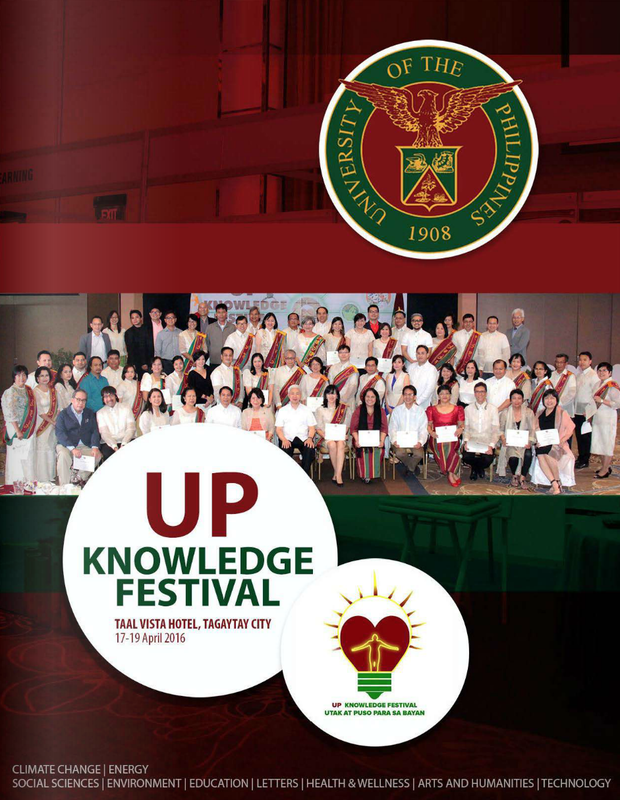 It served as the university infirm ary (now the University Health Service) from 1931-1947. During the Second World War, the building was assigned as the emergency headquearterts of the administrative offices. 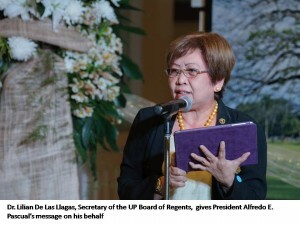 By the authority of University President Vicente G. Sinco, the same building became the home of the Coll ege ofDentistry from May 1959 to April 2002. 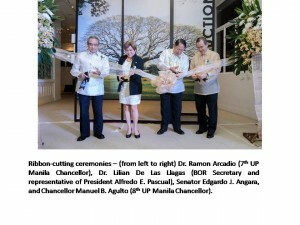 In 1961, during the term of Dean Ksoe D. Rodriguez, an annex was added to the building at its back. 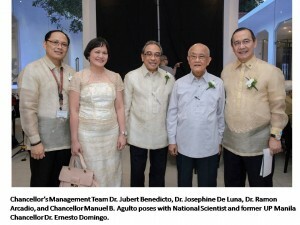 In April 2002, the College of Dentistry moved to a new building, located at the corner of Pedro Gil Street and Taft Avenue. Restoration into the original lines of the building began in 2009.